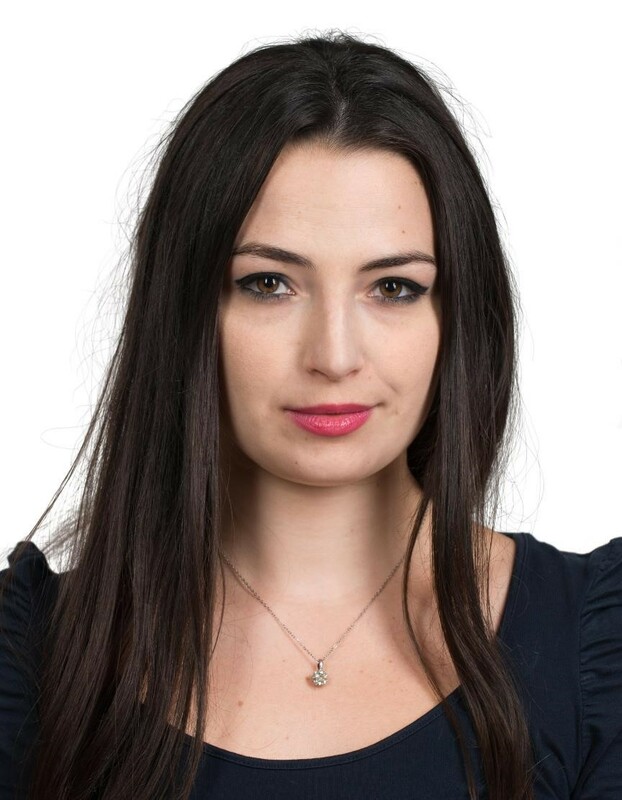 Claudia Vernotti is Co-Founder and Director of ChinaEU. On behalf of ChinaEU, Claudia is constantly scouting the Chinese and European markets for new opportunities to pursue innovative EU-China digital projects. In charge of the ChinaEU’s secretariat and day-to-day business, Claudia is also a frequent speaker and moderator at internationally renowned fora. Fluent in Mandarin, she has studied and worked in China for five years, having served among others for the European Union Chamber of Commerce in Shanghai and the Italian Embassy in Beijing. During her time in China she developed an extensive network of business and governmental contacts. She is the only Italian to hold a Chinese-English bilingual Master’s in International Studies at the Johns Hopkins University campus in Nanjing. Furthermore, she holds a Bachelor in Chinese Studies at Ca’ Foscari University of Venice. In addition, she pursued graduate studies in EU affairs at the College of Europe in Bruges as well as two master classes on EU Digital Economy and Telecoms Regulation at Cullen International in Brussels.